8/8～8/24 Aim to be Top of MAHJONG LIVE! 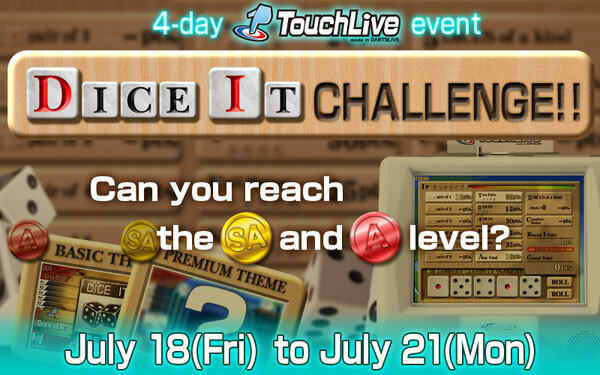 7/11～7/27 Aim to be Top of MAHJONG LIVE! 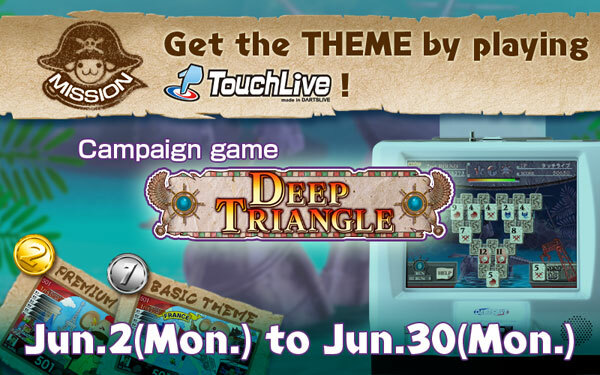 6/13～6/29 Aim to be Top of MAHJONG LIVE! Announcement of the winners of the Phil Taylor autographed darts set! 5/17～6/1 Aim to be Top of MAHJONG LIVE!